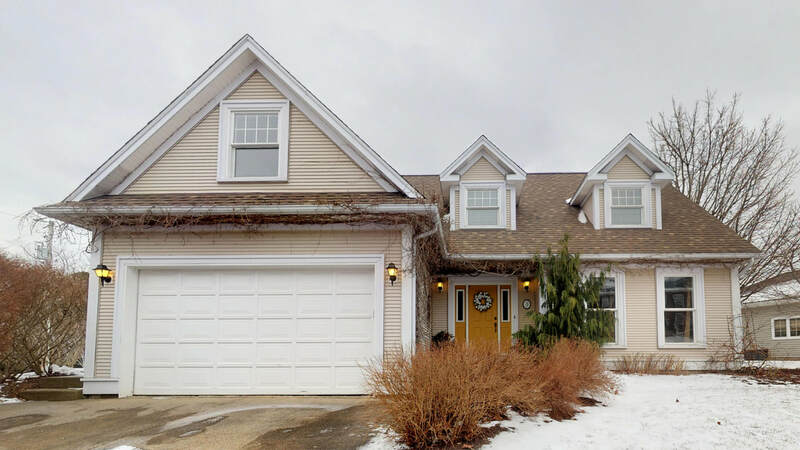 Stunning Eaglewood home tucked away on Snowy Owl Drive. Walk into the large and inviting entry with gleaming hardwood floors. Amazing floor plan includes an open-concept kitchen into family room with large windows, granite countertops, white cupboards, propane fireplace and patio doors that walk right out to the flat back yard and back deck. Formal dining room and large formal living room allow space for special occasions and family gatherings. Main floor also has mud room off the double car garage and laundry - very convenient! Upstairs you will find four very large bedrooms as well as a bonus room above the garage, perfect for a home office. Master has an ensuite and walk in closet and the main bath is a four piece with plenty of couterspace. Downstairs the kids will love this basement! Cosy family room area coupled with a giant games room/rec room area all of which has brand new fashionable grey berber carpet. The plumbing is roughed in for a bath in the basement and there is plenty of storage cupboards as well as a workshop. 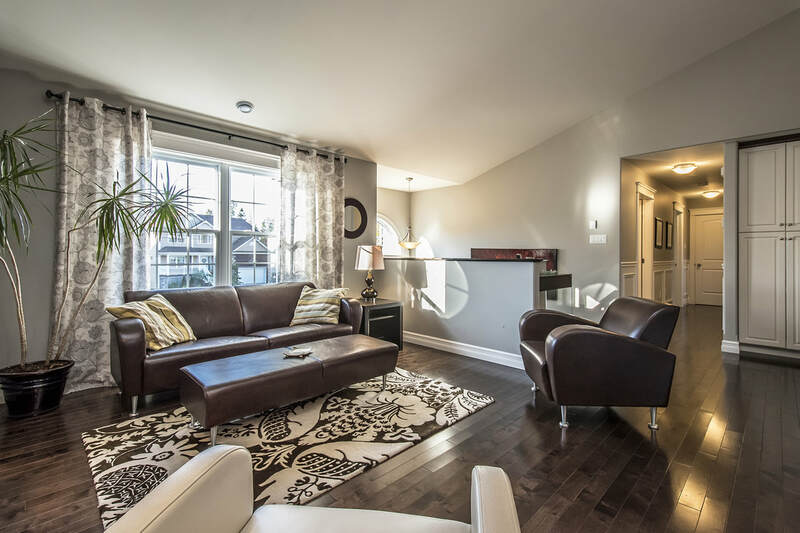 Bathrooms also have been upgraded with granite counters, fresh and fashionable paint throughout, large windows, warm and cosy spaces and a beautiful, garden filled back yard all in a mature neighbourhood of prestigious homes in Bedford. 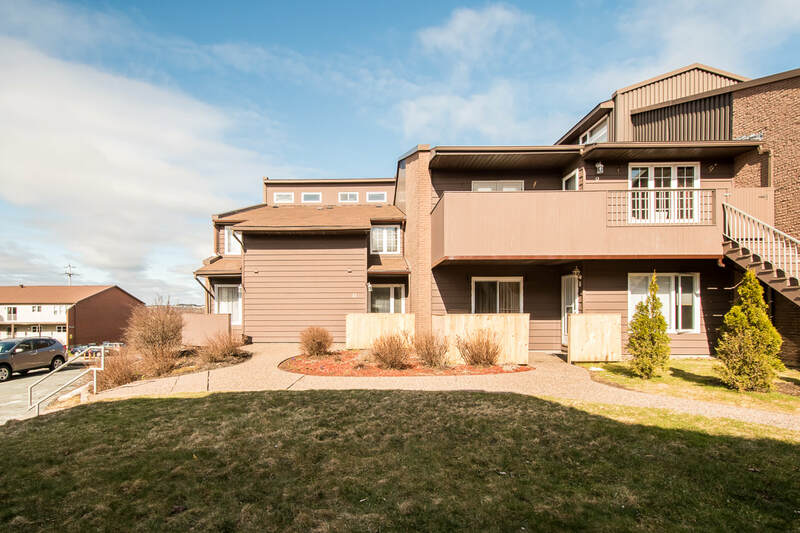 Two Bedroom Condo Townhouse with Loft! 20 Quinn Court in Ridgevale - SOLD! If you ever wanted to live in a Dream Home, here is your chance! You will be wowed as soon as you walk in by the stunning entryway, perfect office space and formal living and dining rooms for all your special events. The kitchen is incredible! White cabinets, quartz counter tops, large island and the perfect deck for bbqing. 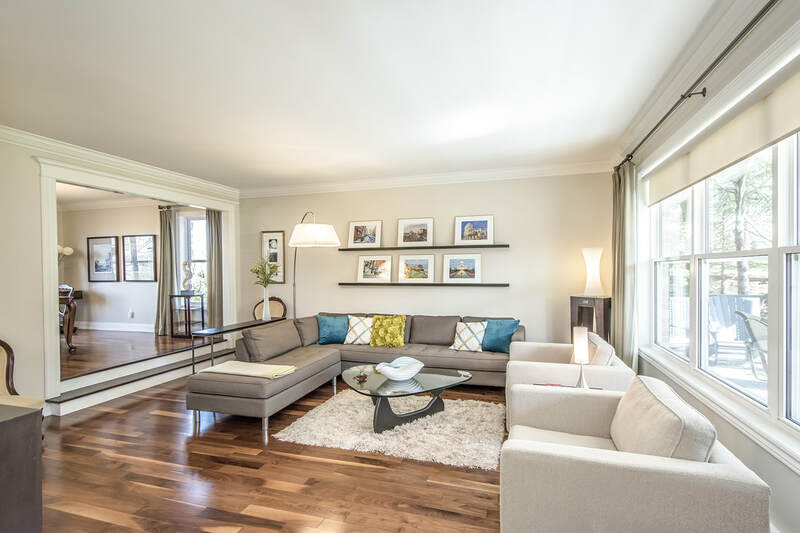 Step down into the sunken family room and enjoy a family night in this fabulous space. 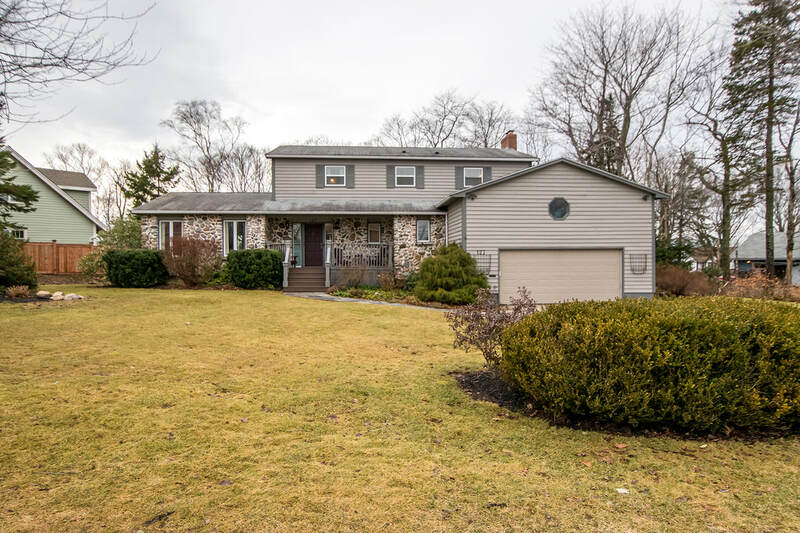 Four bedrooms upstairs, the master has a large bathroom and walk in closet, the landing looks down over the spacious entry and all of the bedrooms have large bright windows. The basement has a huge games / family room combo, there is a large bedroom and the most amazing bathroom rivalling that of the nicest resorts around. It is the perfect place to come into after you have been in the hot tub (and show off to your friends). 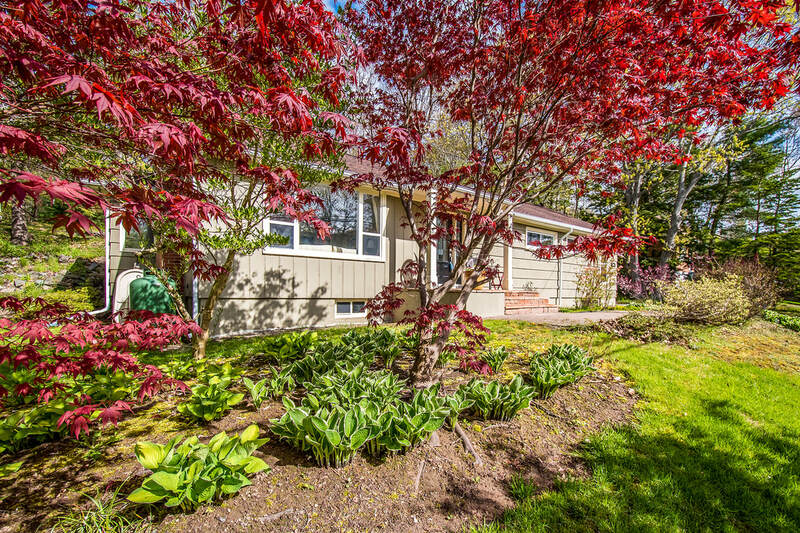 Outside is beautifully landscaped and there is a 2 level deck that offers everything you ever dreamed of for entertaining, hot tub, space for all your friends to dine and a lower section that has a recently installed propane fire pit. It is private and impressively designed - the perfect asset for those who want an outdoor living space. 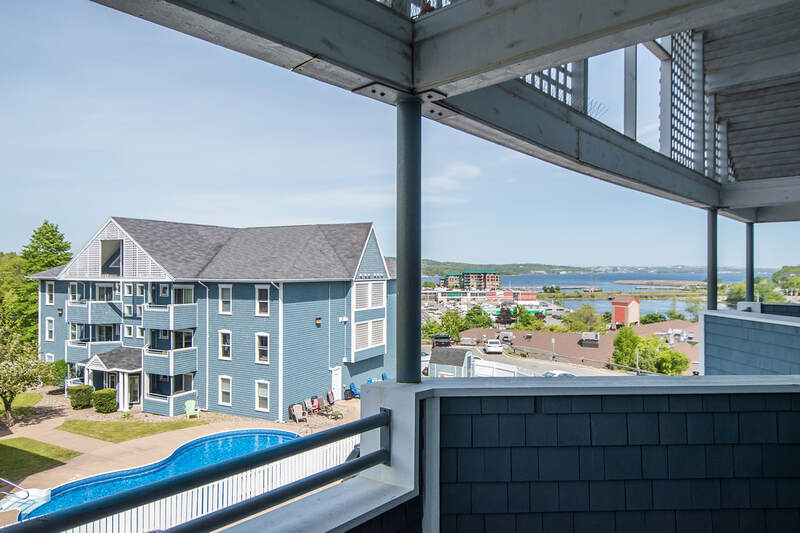 Book a viewing today and start planning your new life at this wonderful location, 20 minute walk to Petes, handy to the yacht club, fireworks in the summer and a quick commute to Halifax, Dartmouth and the airport plus it has A/C! 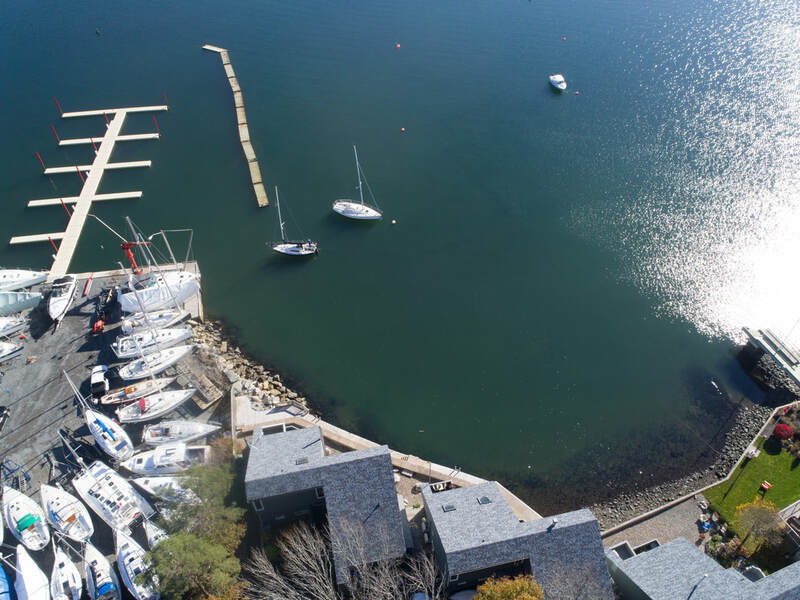 Check out the amazing virtual tour! ​Beautiful Olde Bedford - SOLD!!! 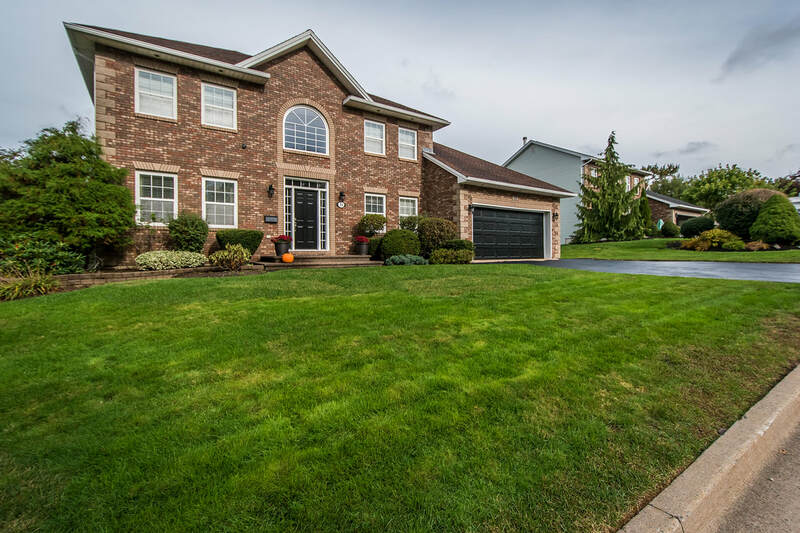 ​Stunning Eaglewood Home - SOLD!! !